A opportunity to buy this ground floor purpose built studio flat opposite Hove Seafront. 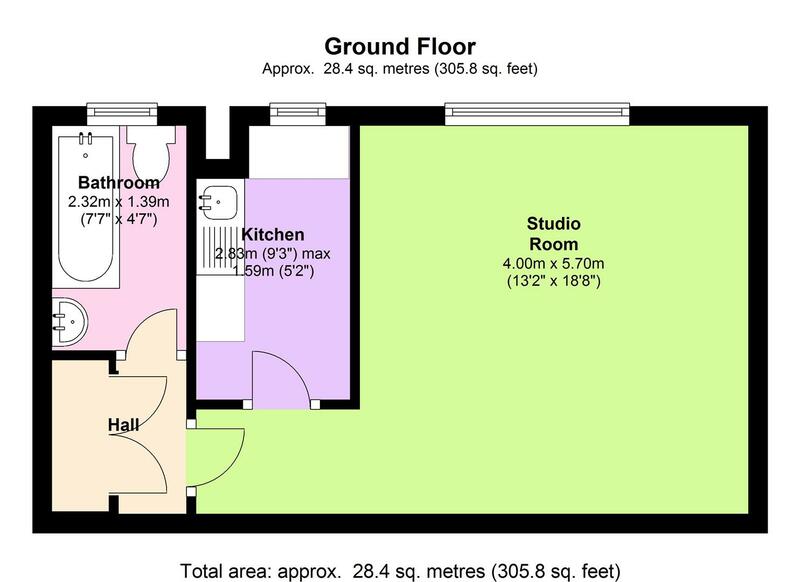 The studio offers a 18’8 x 13 studio room, separate kitchen and bathroom. The studio does offer a share of the freehold and no onward chain. Lancaster Court is situated on the main seafront road opposite The King Alfred leisure centre. Local shops can be located near by in Church Road and regular bus services pass nearby giving access to all parts of the City.